If you are a Windows OS user then you must have definitely faced the situation of your system suddenly turning unresponsive. Upon putting efforts, it might have failed to achieve your expected system performance and when you restarted the computer, the monitor displays a Blue Screen of Death (BSOD) immediately as it is turned on. Such kinds of errors are better known with the name “Windows XP STOP errors”. Generally the reason for the occurrence of such harrowing situation could be power failure, hard disk corruption, damaged hardware and incompatible system BIOS. There could be multiple reasons for pop up of the above error message such as the BIOS of the system is required to be updated so that Windows XP can run successfully, there is a corruption in Win32k.sys file, the computer is running out of hard disk space for running Windows XP operating system, video adaptor is not properly synchronized with Windows XP, the system or device driver is damaged, etc. Out of all these any of them could be the cause of above error. However, there are some solutions that can be tried out when any such issue is encountered. First and foremost is that you should check out the amount of hard disk space available and if there is insufficient space then re-install the Windows operating system on another disk which has ample amount of space available. Secondly, you should disable the recently installed drivers as they may be creating any problems. Thirdly, try to update the BIOS of the system. Last but not the least, completely remove or disable the drivers which are not signed by Microsoft. Even after trying all the afore-mentioned solutions, the problem might still persist. In such a case, you will require a commercial tool which is dedicated for data recovery purpose only. 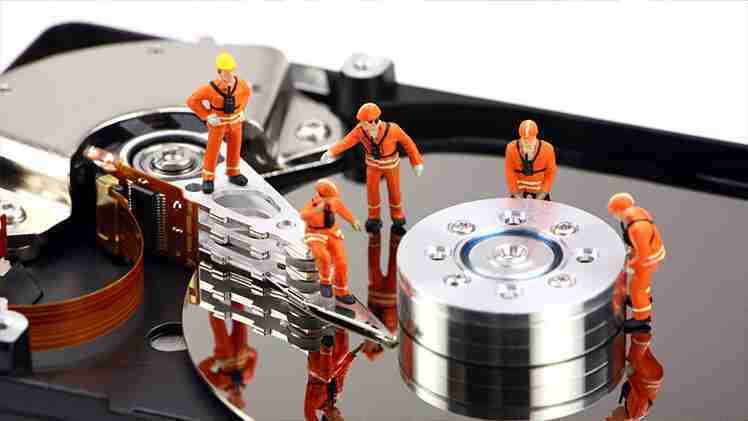 As per the present software market condition, there are plethora of data recovery software available. But the main task is to choose the best and most appropriate one suiting your needs and requirements. Most important thing that needs to be considered is that, it should be compatible with the version of windows you are using. Many software today are available with a free evaluation version so making use of them is the best way to analyze their functionality. One such efficacious data recovery solution is Kernel for Windows. It proficiently handles all sorts of error issues. Also, it recovers windows data from deleted or damaged partition , formatted partitions, corrupt file systems, etc. Furthermore, it also supports recovery of lost data from external data drives such as IDE, SATA, ZIP, EIDE, PEN, SCSI and USB drive.